St. Patrick's Day is the day when we all break out our brightest greens, drink the greenest beer step to a festive jig. And while you can almost always find some sort of celebration wherever you are, we have the top 10 places in the US where you're sure to have the best time. Break out those "Kiss me I'm Irish" shirts and let's get this show on the road! We know what you’re thinking, “NYC? Why would we want to spend the holiday in such a huge city?” but don’t count it out for this holiday! While it’s not the most attended holiday NYC has to offer, if you love to take in new experiences and trying new eateries, NYC is one you’ll have to put on your bucket list of places to spend St. Patty’s Day. If you’re in the area and decide to spend the day, check out The Best Irish Restaurants in NYC! 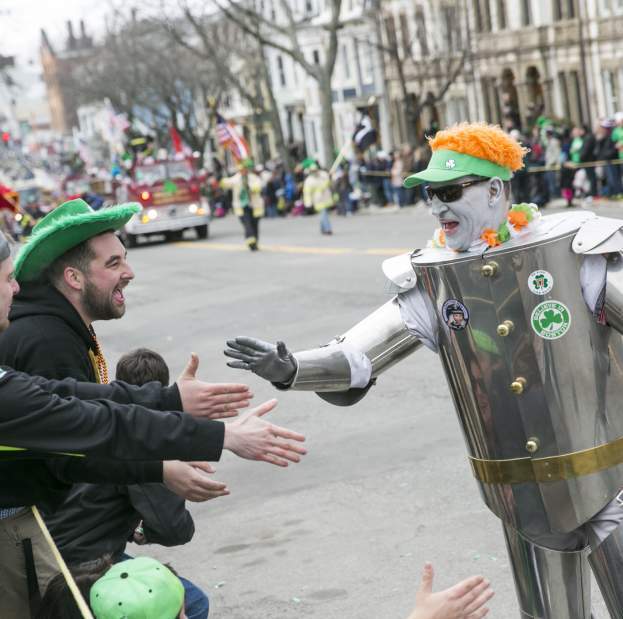 We know, we know, another big city, but Boston seems a bit more doable to drive in from a campground near by and as the country’s most Irish-American city with the 3rd largest parade, you won’t regret it! From taking in festive Irish rock music, enjoying Irish Film Festival, or experiencing the Exuberant Dancers as they display a contemporary style of Irish Dance, Boston is a city that celebrates this holiday very seriously. Savannah might not be the first place that comes to mind when celebrating St. Patrick’s Day, but it definitely should be. 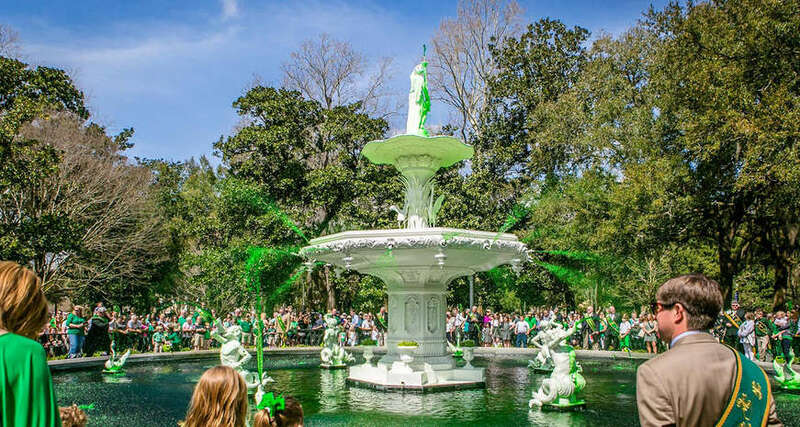 If you’re in the area and looking to get a little Irish, stop by for the day to take photos by the Forsyth Park’s fountain while the water is green and join the fun while the parade attendees actually tailgate before the parade! Who doesn’t love a good reason to tailgate?! 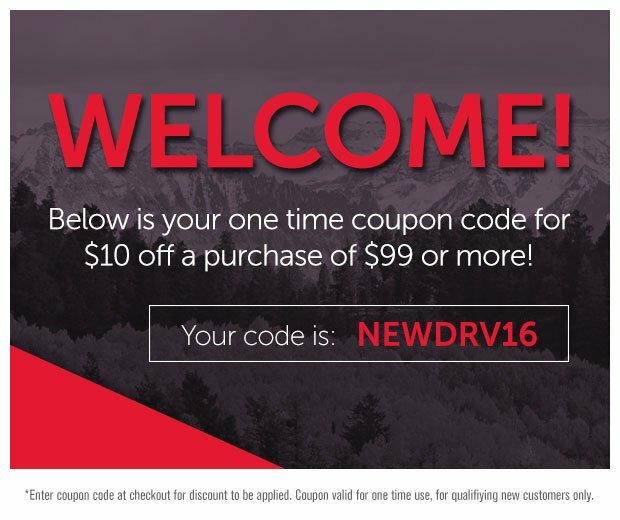 Hanging out in middle America for the holiday? 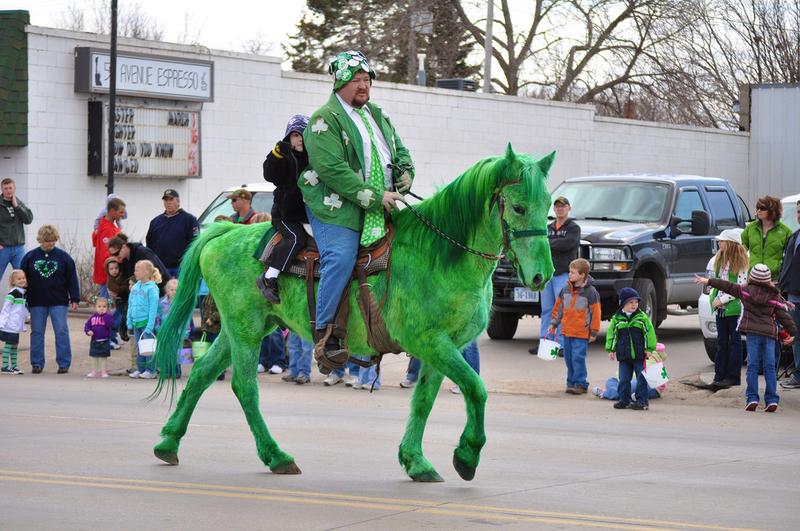 For a more toned down version of St. Patrick’s Day head to O’Neill Nebraska! Spend the day taking in the World’s Largest Shamrock, and when you’re finished with that you can participate in the town’s more unconventional festivities such as a dodge ball tournament or experience a hypnosis show. Is St. Patrick’s Day the one holiday of the year where you get a little more festive than normal? Are you located near the Southwestern Coast? Then you’re in the PERFECT location to head to the biggest St. Patrick’s Day celebration in the Southwest in San Diego, CA. Take a stroll through San Diego’s historic Gaslamp quarters as it’s covered in 50,000 square feet of lush green astroturf with a beer to match, get your dancing shoes on to dance the traditional jig with the Irish Steppers and dance all night with live music across three stages to Irish Rock and Celtic bands! Not the biggest fan of the “traditional” US way of celebrating St. Patrick’s Day? Or, maybe you’re just stuck in the north. If either of these are the case, then head over to New London, Wisconsin for some unconventional events. 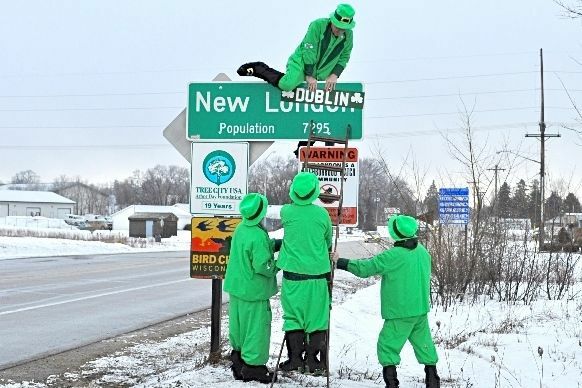 Have you ever seen a bunch of leprechauns changing a city sign? Gone to an “Irish Funeral”? Well, these are both things you can experience in the great state of Wisconsin. If you LOVE St. Patrick’s Day and want to celebrate it all week long, Chicago should be your go to destination. 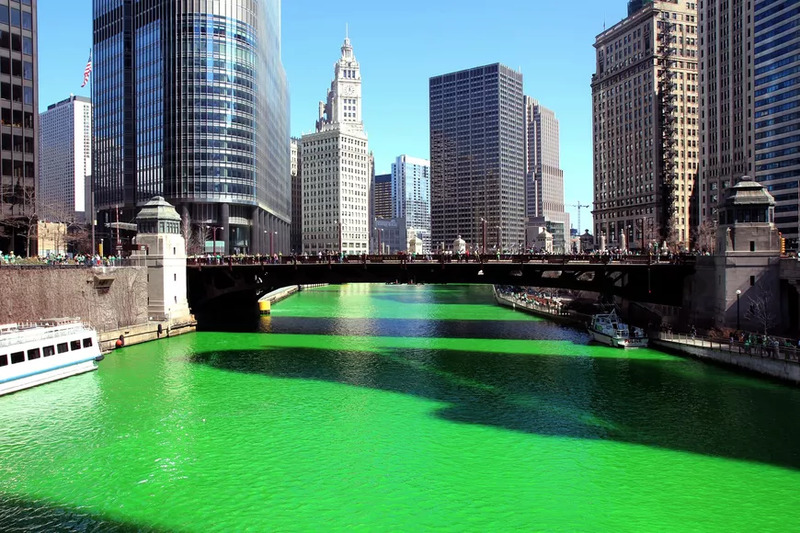 For the entire week leading up to the big day some of the most iconic buildings in Downtown Chicago light up green and the Chicago River is dyed green both to enhance the experience of the events happening all week long. Feeling charitable? Check out the Mulliganeers’ St. Pat’s Fundraiser. Looking to get some exercise between the green beers? 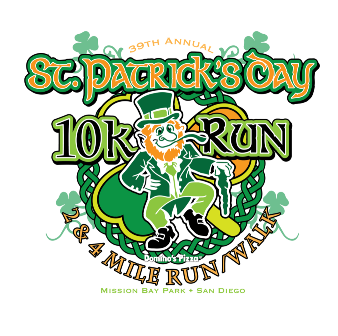 Take on the St. Paddy’s Day 5k or 8k! Or if you’re just wanting to experience the windy city and catch a festive parade, don’t worry, they have THREE of them! Once for each part of the city! 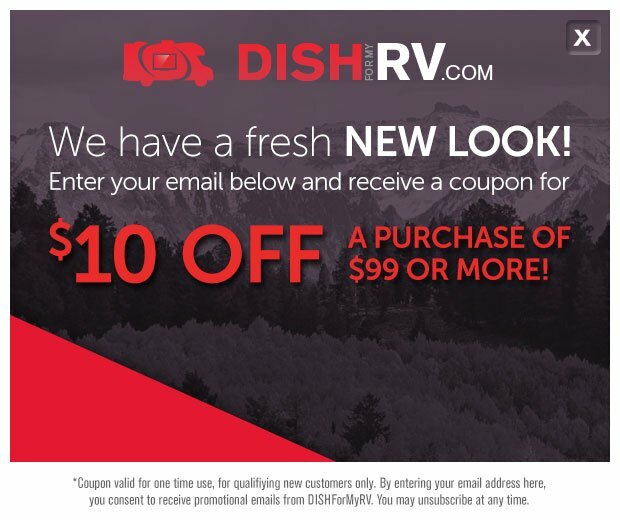 Though you’re probably not posted up in San Francisco, what with a large camper and all, there are many beautiful places within driving distance if you plan to be near the Northern California Coast this time of year. Trust us, making the trip into the city for St. Patrick’s Day will be a decision you won’t regret. 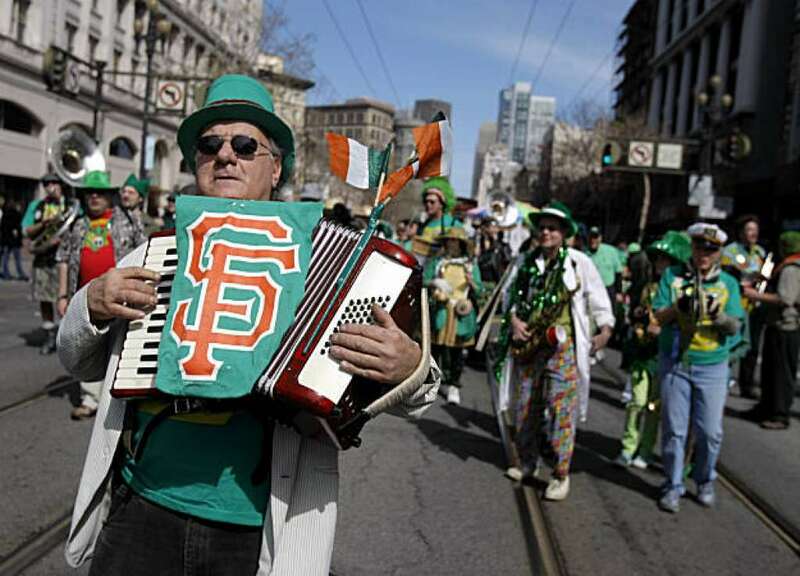 Centrally located outside of City Hall on the Civic Center Plaza, you’ll experience authentic Irish food and drink, live Celtic music, and you’ll catch one of the largest parades with over 5,000 participants! Have you ever wanted to be a part of a World Record? 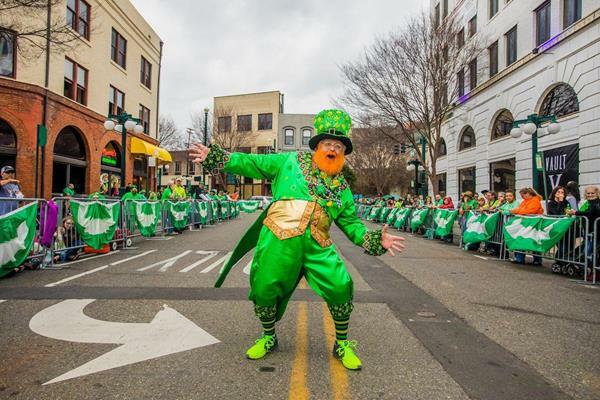 If so, Hot Springs Arkansas will be your go-to destination this St. Patrick’s Day! You’ll go to take part in the World’s Shortest St. Patrick’s Day Parade but you’ll stay to participate in the annual Blarney Stone-kissing contest… if you’re into that sort of thing. How they pack 30,000 attendees into a 98 ft street, only you’ll know when you go! Don’t count NOLA out after Mardi Gras! Stay for two weeks if you want to really experience all the city has to offer! 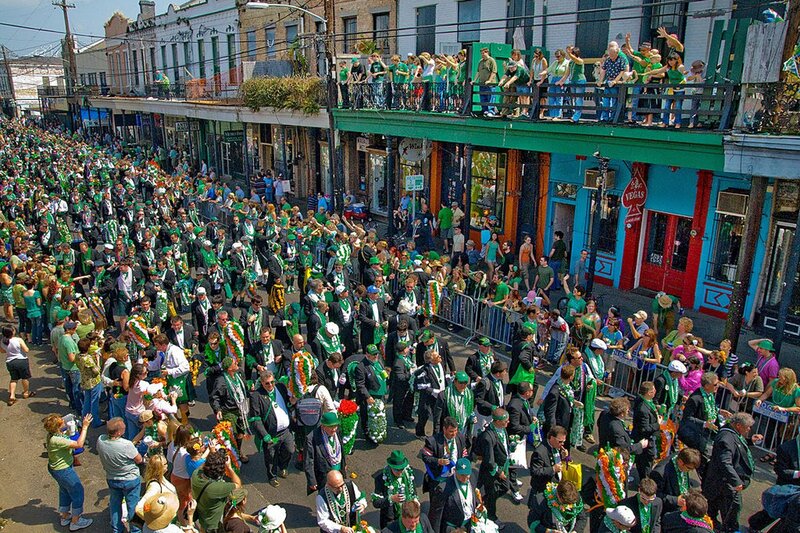 Choose between a variety of block parties and parades, including the Irish Channel Parade! 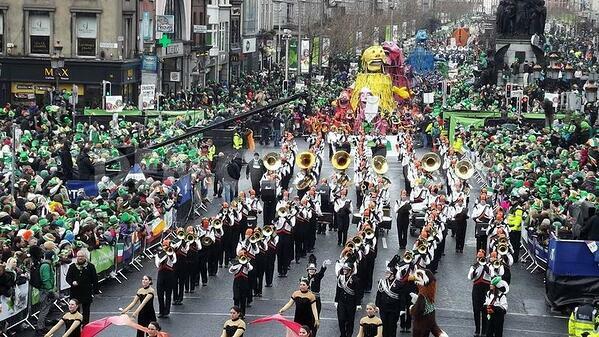 What’s the Irish Channel Parade you ask? First and foremost, you may want to bring a poncho because in this parade participants THROW Irish stew ingredients such as cabbage, potatoes, and carrots into the crowd. Whether or not they’ve actually been soaking in stew beforehand, well, I guess you’ll find out! So break out your green, your Jig Pants, and stock up on your favorite Irish drink because you have some traveling to do! Feeling lucky the week leading up? Head over to our homepage to check out our pot o'gold discounts starting Monday, March 11th!